Welcome to Takeyaso! Only 20 minutes to Osaka downtown! 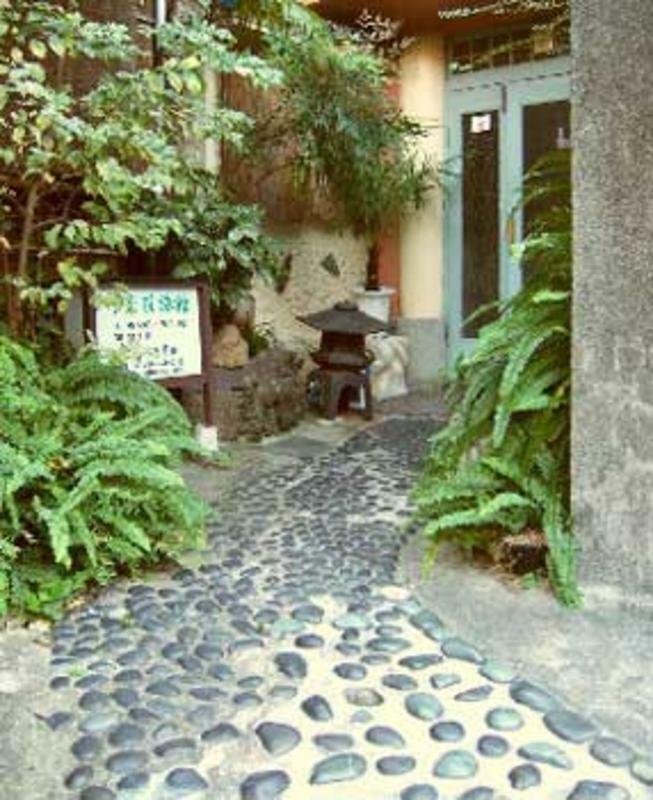 We are a retro styled cozy Japanese Ryokan built in the late 1920's, and we have been in business for 66years. Our Jazz & Dining bar, Bamboo Bar is open until late night. 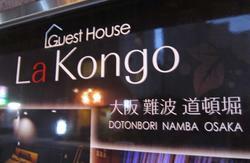 Please note that our place is situated in Hyogo Prefecture (neighboring area) easily accessible to Osaka downtown. Only 2 minutes walk from Deyashiki Station, we have great access to major cites in the Kansai area like Kyoto, Kobe, Osaka and Nara. It takes only 20 minutes to Osaka, 30 minutes to Kobe, 1 hour to Kyoto, and 1 hour to Nara. 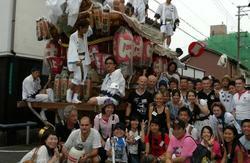 We speak good English, and we can provide you with information on sightseeing spots, or the train system. 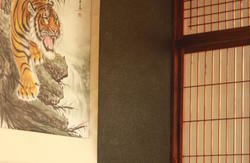 We have both Japanese style guest rooms, and western style rooms. Our Jazz & Dining bar, Bamboo Bar, is open from 8:00PM until 12:00 midnight. We will hold your booking until 5PM. If you are late without notice, the booking will be canceled.
. Breakfast is JPY 500/person, provided on weekdays ONLY. Please make a reservation in advance.
. Japanese style dinner is JPY 1500/person, upon reservation. It is provided to groups of more than 3 guests, who stay for over 1 week, on weekdays ONLY. Please notice that NO meals are served on Saturdays, Sundays and other Holidays.
. Extra bed is not available.
. No parking space available. However, we can introduce you to a parking lot where you park for JPY400/24 hours. .Payments are CASH ONLY. Credit cards are NOT accepted. Tokyo Station to Shin-Osaka Station by Nozomi Shinkansen, 156 minutes. Shin-Osaka Station to Osaka/Hanshin-Umeda Station, by Tokaido-San-Yo Line, 4 minutes. Hanshin-Umeda Station to Amagasaki Station, by Hanshin Line express train, 9 minutes. From Amagasaki Station to Deyashiki Station, by Hanshin Line, 1 minute. Get out the east exit of Deyashiki Station and turn left (north direction). Walk along the buildings until you see spiral stairs. Go down the spiral stairs and turn left (west direction) at Izakaya Suikoden, a Japanese style bar, and walk on a narrow street toward north for 1 minute. You can give us a call, or ask a train conductor for directions at the station. Fly to Kansai International Airport in Osaka. Take a bus from No.4 bus stop to Hanshin Amagasaki Station, 50 minutes. From Amagasaki Station, please see the above directions by train. Please refer to the map in one of the photos.